“By now, you no doubt know about Kansas Smitty’s legendary annual Mardi Gras party at Waterloo Vaults and that when they party, it’s time for everyone to get down. 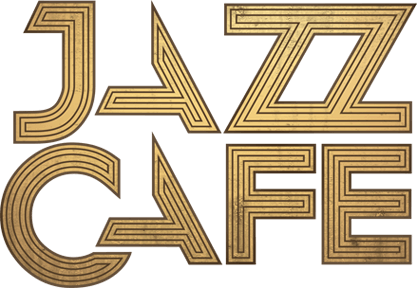 On July 22nd, Kansas Smitty’s takes over the Jazz Cafe. Kansas Smitty’s House Band will be in full effect playing their original blend of jazz and blues while DJ’s spin R&B, swing and NOLA rump shakers all night. Formed of eight jazz obsessed twenty-somethings and based out of their own Broadway Market bar Kansas Smitty’s House Band have been relentlessly pursuing a sound of their own while creating a genre-blind audience for their music. The House Band is inspired by swing, blues, New Orleans funk and by the sounds of their native London scene. Our club night Shell Toes, showcasing the best in hip-hop and r’n’b, follows straight on from the end of the live performances at 22:30. Customers who have attended the live show are more than welcome to stay in the venue for the club night.